THIS Is Why It's So Hard To Get A High Elbow Catch! 2-Beat, 4-Beat or 6-Beat Kick? 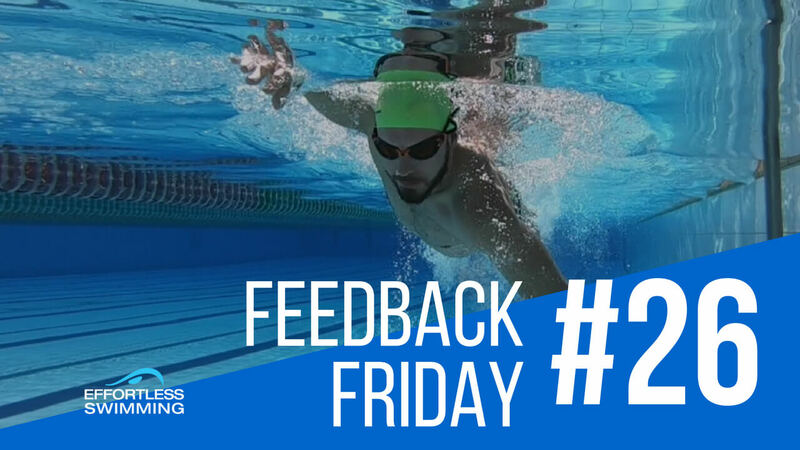 Complete and detailed breakdown of your swim stroke by Brenton Ford with step-by-step blueprint to get quicker. Brenton has been in swimming for many years with experience competing and coaching at a national level for 17 years. 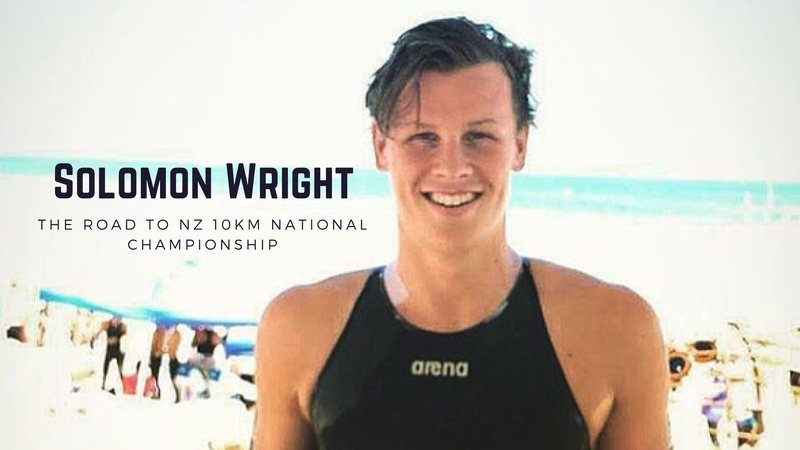 He's also competed in triathlon, holding the 25-29 year age group swim course record at Ironman Taupo. 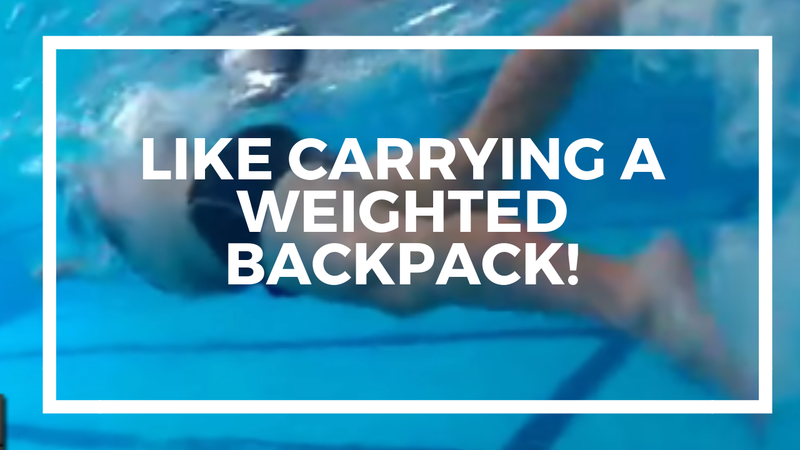 With that in mind, he soon realised the traditional coaching methods he'd originally been taught weren't working with most adult swimmers and triathletes. 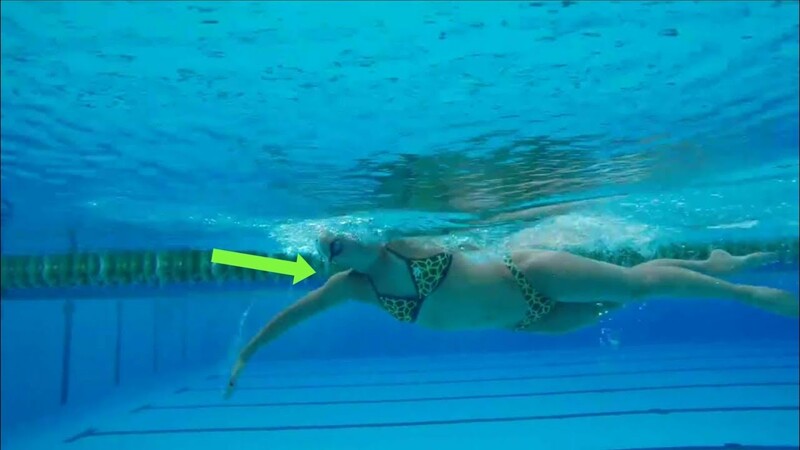 Thats when Effortless Swimming was born. Today I brushed 20 sec from my PB on 400m and 13 sec from my PB on 200m. Wow! Your approach definitely works! My time dropped from 29-mins for 1,500m to 25:57. I can’t believe it.